Description: You are the holiest warrior around! 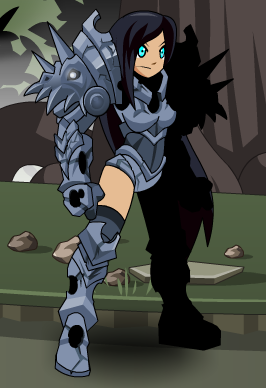 Unfortunately, because you're clumsiest warrior around, you're also the holey-est! 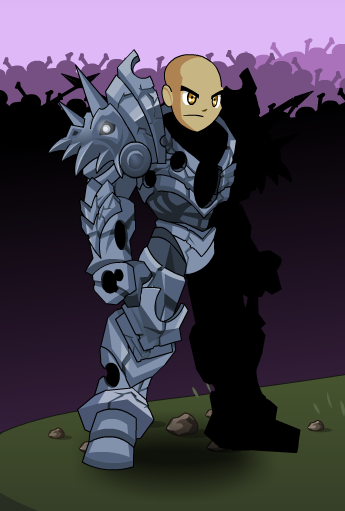 But having lived trough Vordred turning the world into an undead wasteland, I think people will understand your dented, holey armor. Thanks to Bielsx2 and Syudanco.